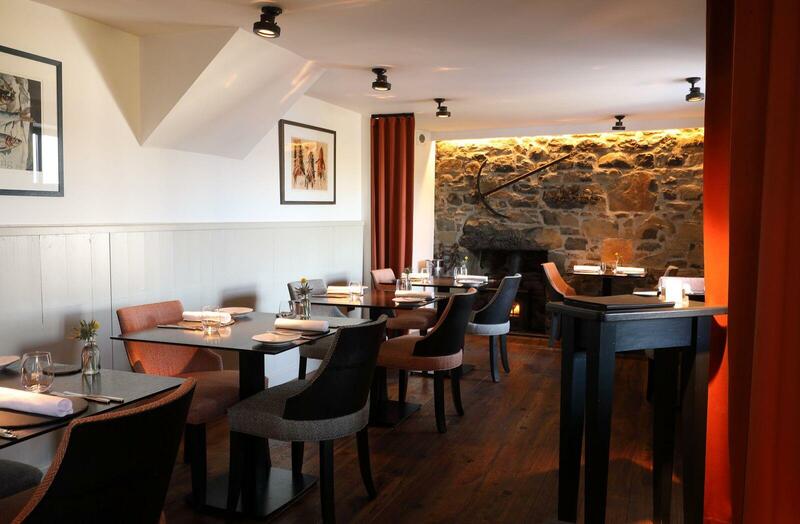 For well over a year now, Head Chef Scott Davies has replaced the copious amounts of White and Red wines, traditionally used in The Three Chimneys kitchen for stock and sauce preparations with Cairn O’ Mohr Fruit Wines. Spring Oak Leaf and Elderflower & Gooseberry replacing the White Wine, Bramble and Elderberry replacing the Red Wine. We would like to introduce you to James Alexander-Thom, our new Restaurant Manager, who has joined us recently. 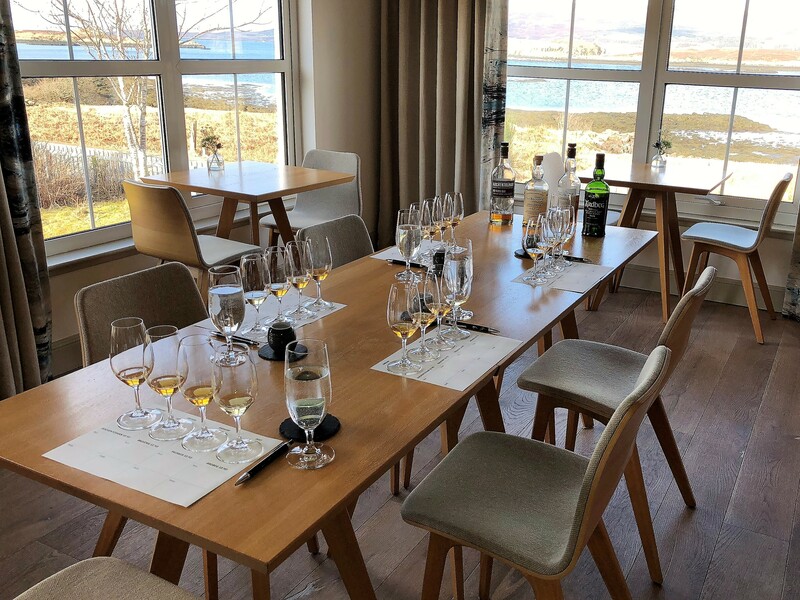 With a strong background from the wine trade and good restaurant experience to build upon, we are delighted to have welcomed him to his new life in Skye. 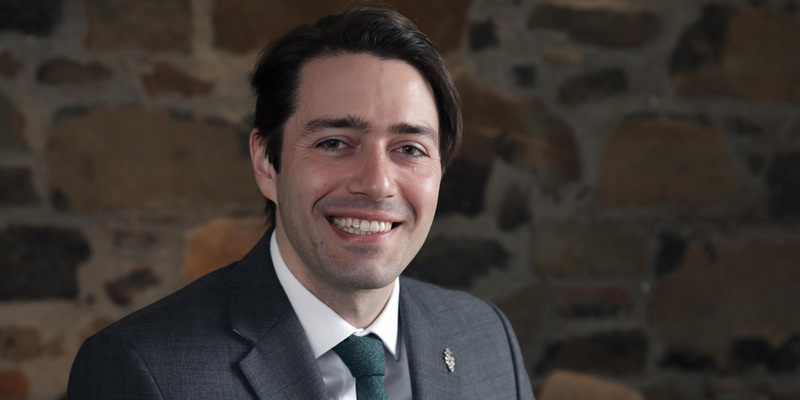 His arrival has prompted a few changes, including promotion for Charlotte Davies to Head Sommelier and for Sylwia Radzio to Assistant Restaurant Manager. 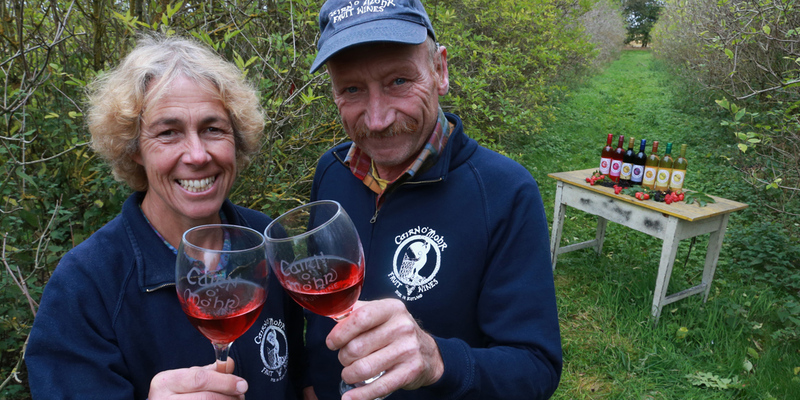 Petri Pentikainen, whom some of you will have known over the past three years, has left us on great terms and will be remaining here in Skye, whilst pursuing his Master of Wine and building some of his own business interests locally with his wife Hanna. Happy Easter to All of our Guests - Our 33rd Season Gets Underway! 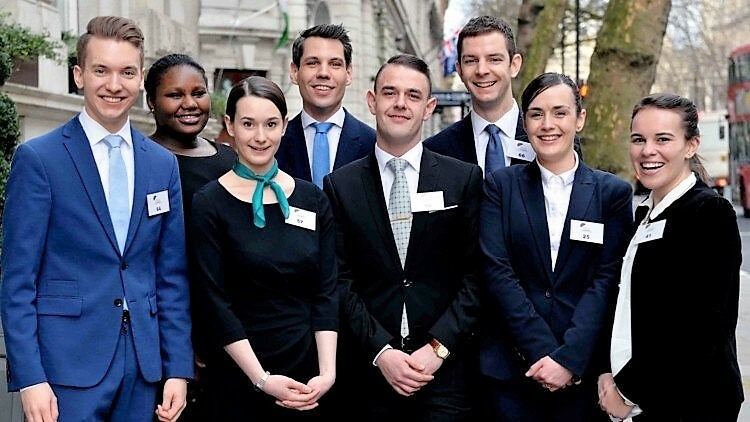 Charlotte Davies, our Sommelier and Assistant Restaurant Manager, (pictured second from right) was the only young person from Scotland to compete in the final round of the Gold Service Scholarship Awards in London this month. Her success in the Royal Academy of Culinary Arts Annual Awards of Excellence (AAE) in 2017 gave her immediate entry to this exclusive competition. Eddie, Shirley and the whole of #TeamThreeChimneys are very much looking forward to throwing open the doors and relighting all the candles, at The Three Chimneys Restaurant and The House Over-By for 2018. Following a highly successful year when we were very proud to receive several top accolades, plus some wonderful customer feedback, both public and personal, we are looking forward to a new and exciting year ahead. We re-open to our guests on Friday 19th January, when Dinner will be served every night right through the year until mid-December. Lunch service will resume on Friday 23rd March and will continue until the end of November.